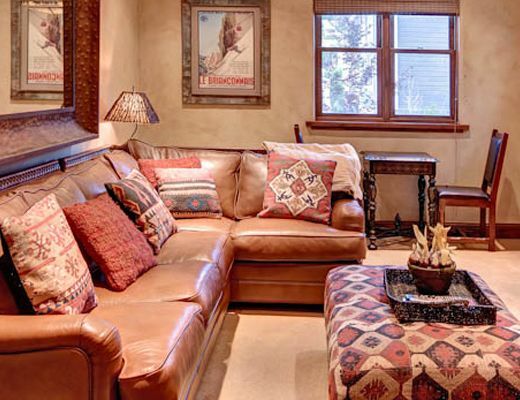 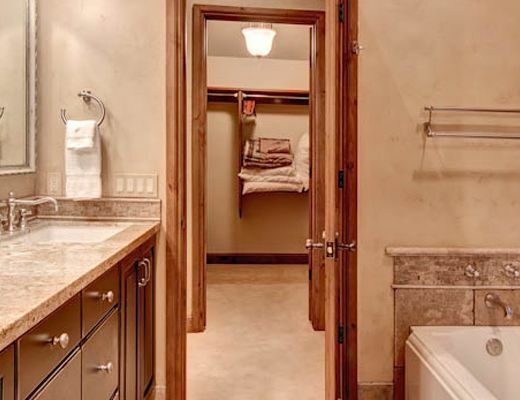 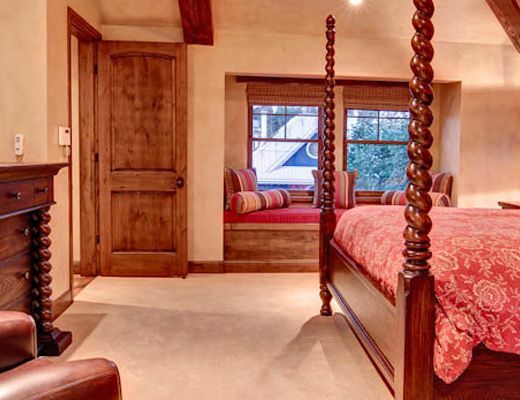 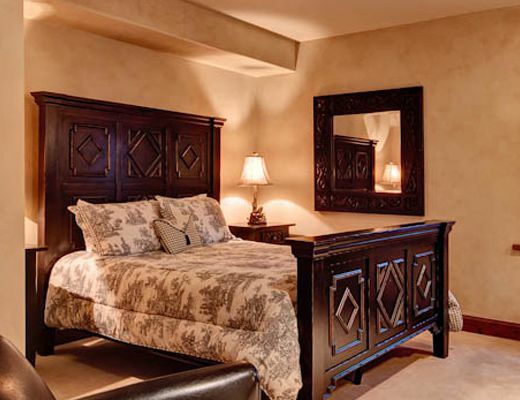 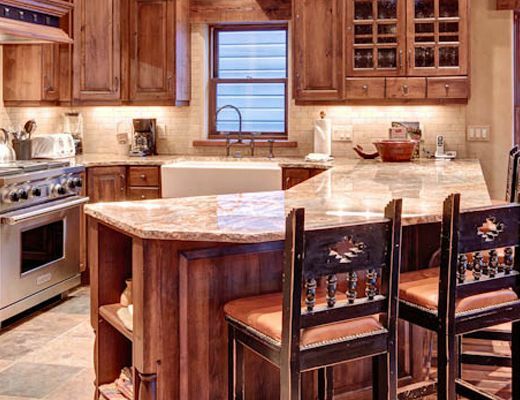 Stay in this beautiful private ski home and reside in the heart of Park City, Utah. 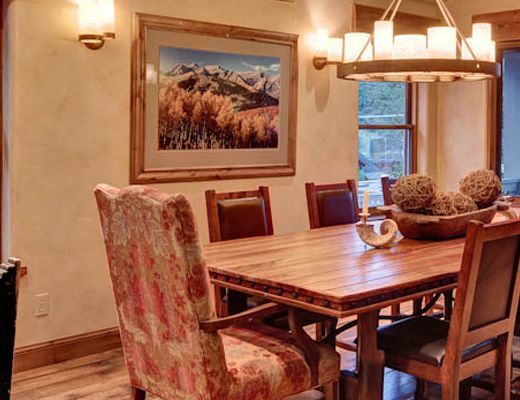 Its historic location is within walking distance to the town lift at Park City Mountain Resort and the restaurants and shops of Main Street. 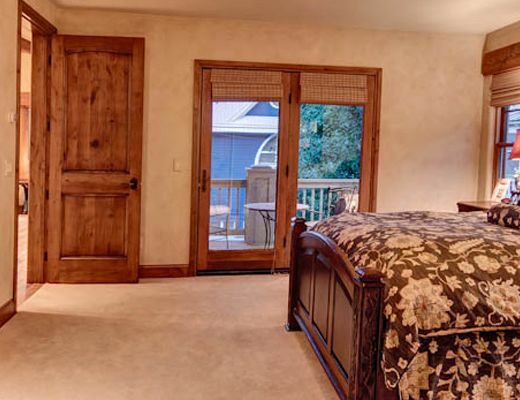 This newly renovated 4 bedroom home has everything you need in a beautiful mountain retreat, from a gourmet kitchen to a private outdoor hot tub. 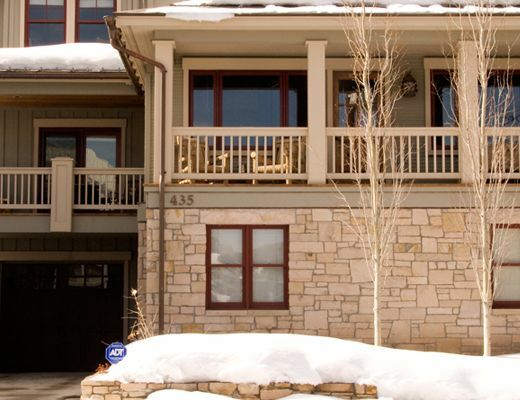 435 Park Ave. is a great choice for a family ski vacation or a trip with some good friends enjoying what downtown Park City has to offer. 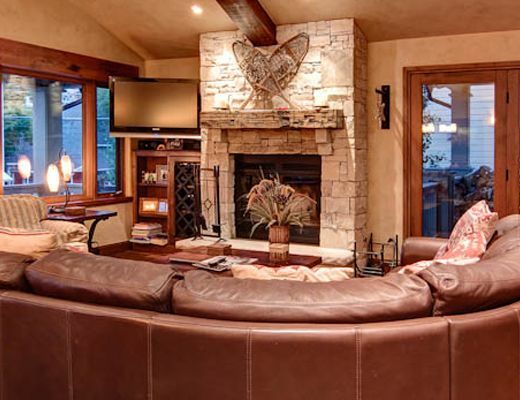 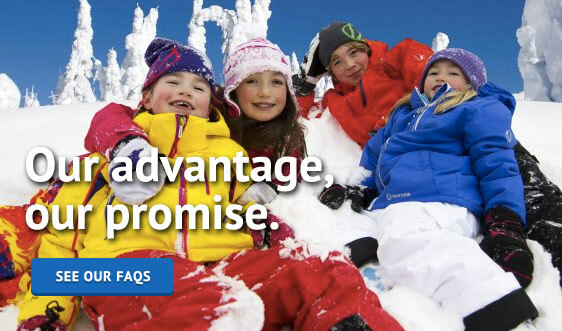 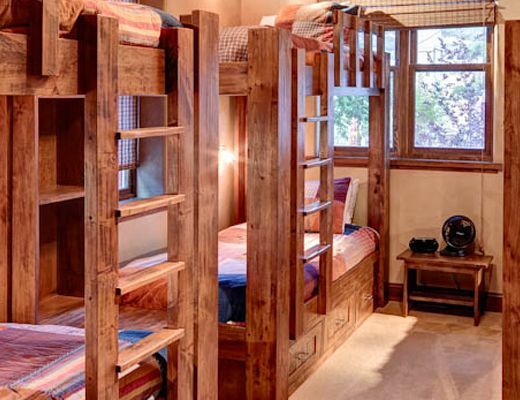 Lodging in Park City, Utah does not get better than this!